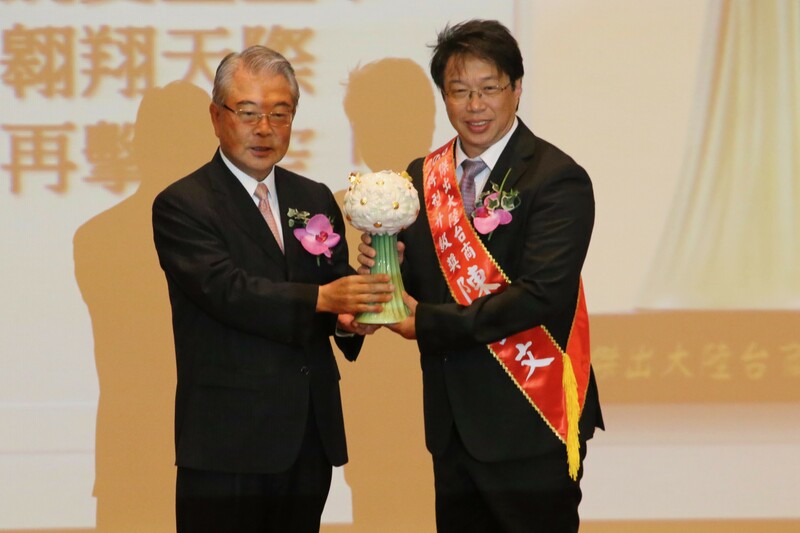 Selene Yachts CEO and naval architect, Howard Chen, was awarded last week in Taiwan the title of « Innovation Manager of 2018 » by the jury of the prestigious Management Institute in Taipei and the Taiwan Businessmen Association. 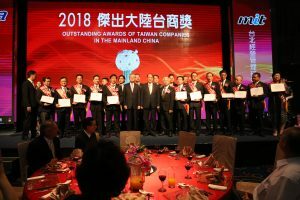 This ceremony was the general recognition of the successful Taiwanese companies installed in the Pearl River Delta for thirty years, and moreover the recognition of Selene Yachts achievement in the yacht building industry. 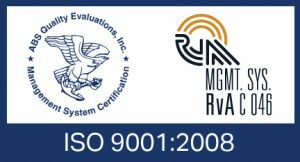 For instance, Selene Yachts was the first Chinese yacht builder to have passed the ISO 9001 certification! For twenty years running, Selene has been and still is, a world-class brand with 400 vessels cruising all over the world! In Howard Chen’s mind innovation means the capacity to adjust a new business model to a new economy and evolving market demands, including the Chinese boating community which is quickly expanding and deserves an access to the Selene yachting lifestyle. 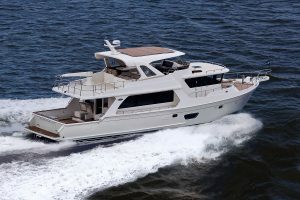 As a matter of fact, not only the yacht market, but also the technology has changed, and our Selene yachts are not exactly built like they were twenty years ago… Through the last decade, several yacht builders and shipyards have disappeared from the boat-building scene or are unable to match the requirements of customers who are more and more demanding, but Selene yachts is constantly adjusting… Everyday our shipyard is improving its process with better procurement lines, high quality control, manpower management, excellent training of skilled technicians, and of course, adjustment to greener technologies. 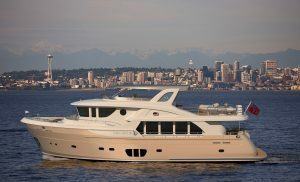 With 15 different models ranging from 36 to 128 feet, Selene Yachts remains at the avant-garde of the yacht building industry, especially with the new project of « Yacht Town », an innovative real estate concept born from Howard Chen’s experience in the yacht building industry combined to his major in architecture. This is why Howard Chen was awarded the first prize… Congratulations from the Selene family!